supplies for Navy program and for AC power sources for gas and oil exploration systems. 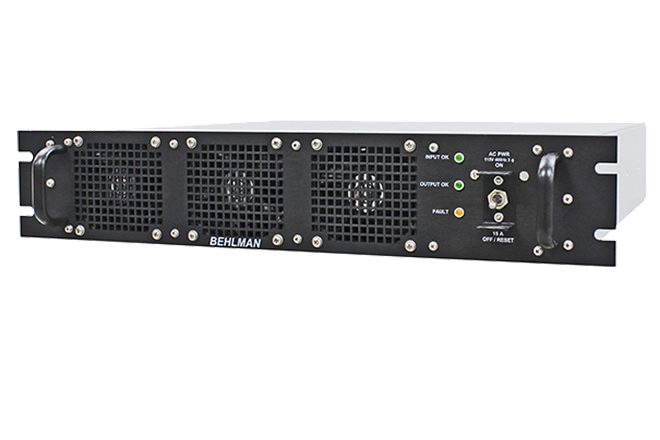 June 15, Behlman received a 1.75 million dollar re-order for FLIR F/A-18 power supplies. May 27, Behlman releases it's newest Short Form brochure and catalog Folder. Both designed to serve it's customers with a quick reference for products and capabilities. 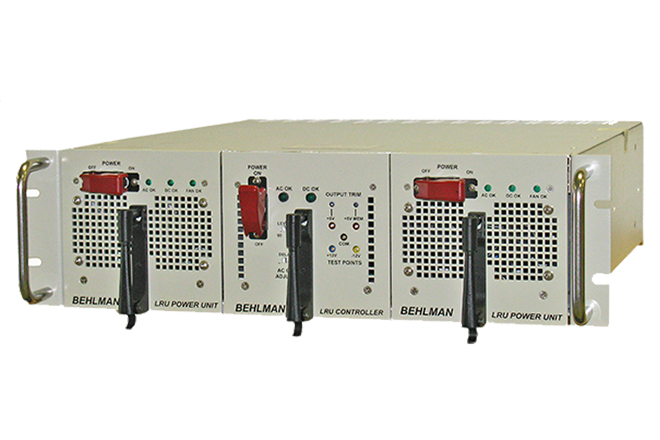 from CECOM for COTS power supplies. April 8, Behlman received new orders totally approximately $340k. One order total $200k for AC source used in oil & gas exploration. 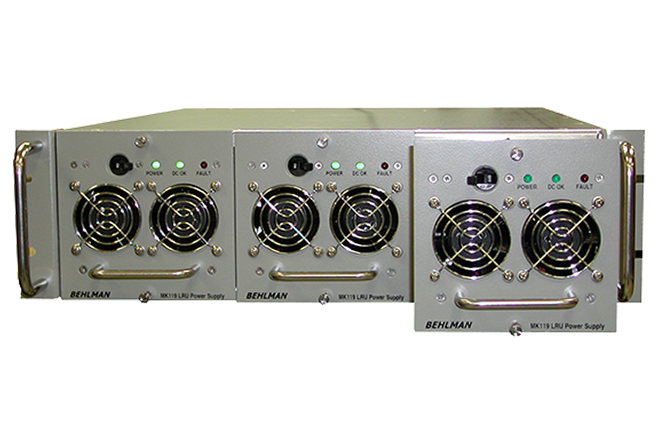 order for new signal source for a major northeast railroad. job for a AWACS power supply with anticipated orders to exceed $ 1 million. MK119 system UPS. Potential orders may exceed $ 1 million. for USAF Test Set. Project may continue to 2007 for value in excess of $3.5M. exploration industry and another for frequency converters for USAF mobile power. 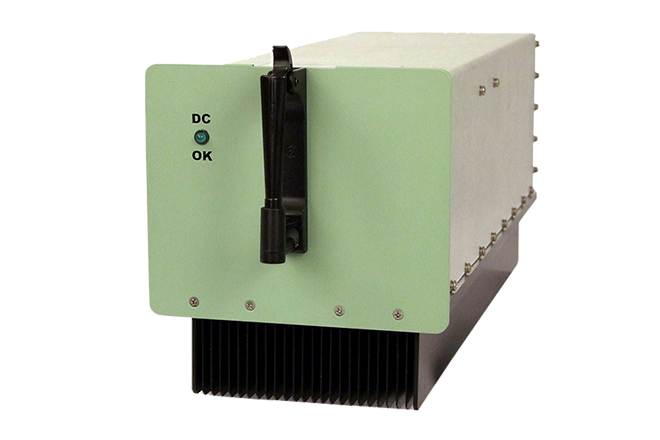 contract for Frequency converter for Avionics Test sets.